What is the Great Cloth Diaper Change? Well, it’s an international event run by the Cloth Diaper Association in the USA, but with events hosted by cloth nappy libraries, businesses and enthusiasts around the world. 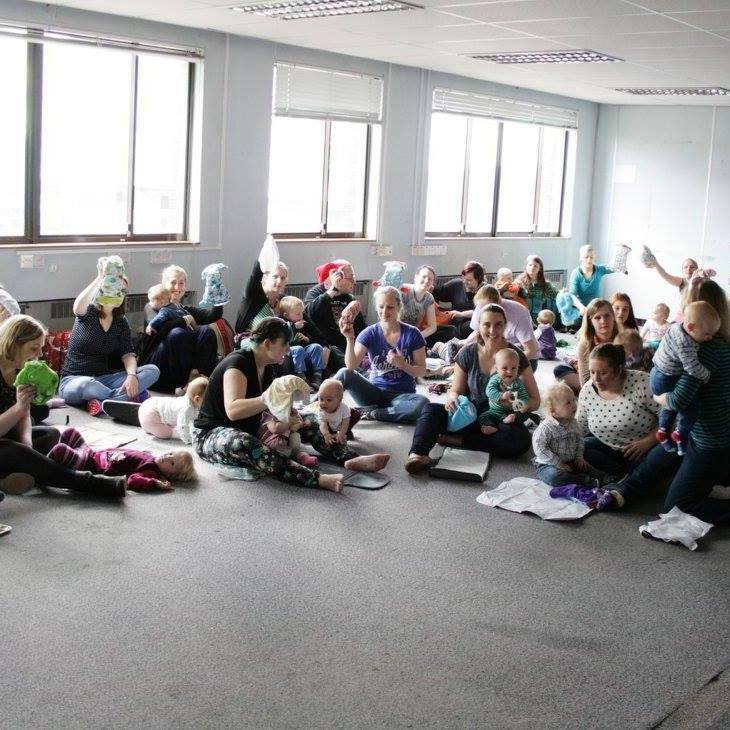 The Great Cloth Diaper Change, Newcastle will be a fun morning, with entertainment for the wee ones, stalls for parents to browse, refreshments and a chance to meet other cloth bum mums. We have entertainment provided by Kalma Baby Newcastle. We have a raffle, with great prizes supplied from cloth nappy manufacturers and local baby and toddler focussed businesses (if you run a baby related business and want to get involved, let us know!). Oh, and not forgetting special offers from us at Grow Up Green! Starts at 10am and finishes at 12pm. Change happens at 11am prompt! Participants will receive a goody bag and there will be a raffle on the day to win cloth nappies and other baby goodies.